Yesterday the Minister for Veterans' Affairs and Defence Personnel Dan Tehan officially launched the ServiceNow and Soldier On training program in Canberra. 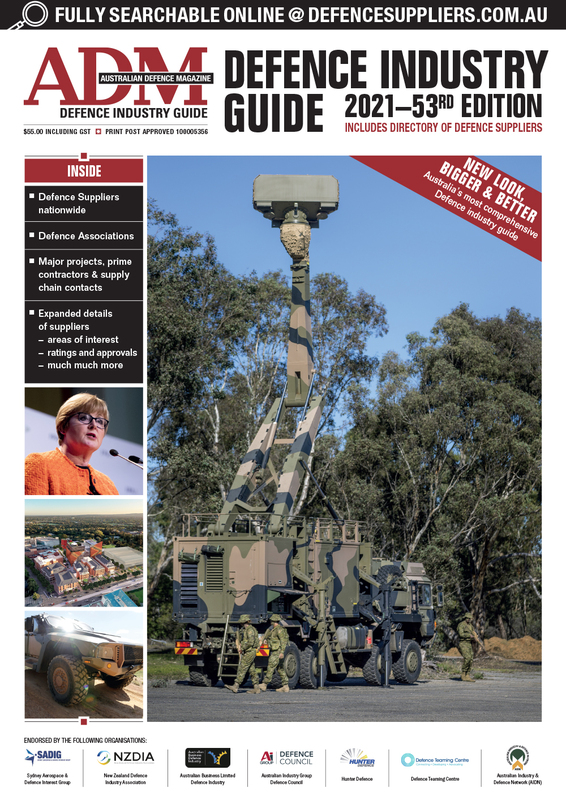 Designed by IT services solutions company ServiceNow in partnership with Soldier On, the training program will assist Australian veterans transition into civilian life with the technical skills required to meet a growing industry demand. ServiceNow managing director David Oakley has reaffirmed the company’s commitment to becoming a strong partner with veterans as they transition to civilian life, ensuring they have the right tools to find rewarding work and expanding employment prospects. “This training is very accessible and will help to not only enhance qualifications, but build the confidence of our participants and prepare them for the workforce,” Soldier On national transitions director Melissa Russell said. “They will realise their potential and that there is opportunity and support out there for veterans, post separation from the military. What’s more exciting, is that we have several Defence spouses enrolled on the course and we are able to assist them in identifying new employment pathways. 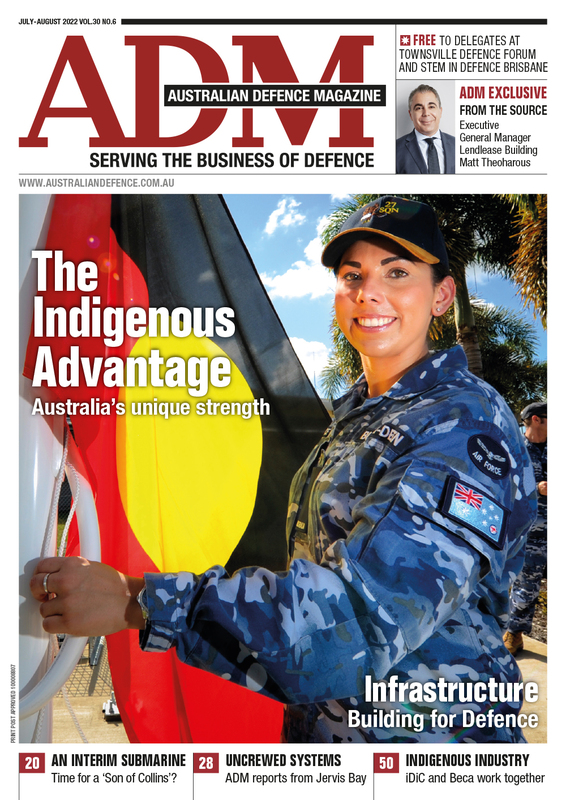 Supported by Citadel Group, Accenture, and CSC, the ServiceNow program will assist Soldier On in its mission to achieve the best reintegrated generation of serving and ex-serving men and women in Australia’s history through training and placement programs. The initial pilot program will be rolled out this month, covering all aspects of Desktop Productivity, ITIL Foundation and ServiceNow Administrator’s Certificate to meet the industry’s mounting technology needs. Co-Founder and CEO of Soldier On, John Bale said programs like the one ServiceNow is offering to veterans are important. “One of the biggest challenges our veterans’ have is how they transition into civilian employment,” he said.